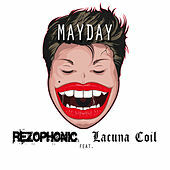 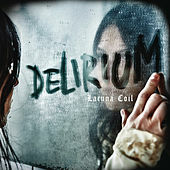 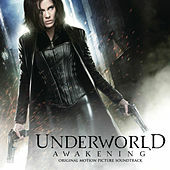 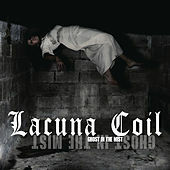 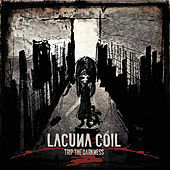 Translated from Italian as "empty spiral," Lacuna Coil works simultaneously within doom, black and goth metal spheres marked by somber keyboards and female singer Cristina Scabbia trading off with male singer Andrea Ferro. 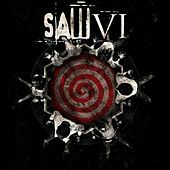 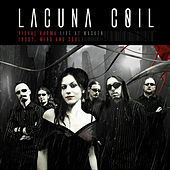 The band formed in Milan in 1994, and became virtual household names on the European metal scene through high-profile tours and the commercial and critical reception of their 1999 debut album, In A Reverie. 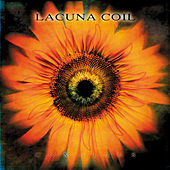 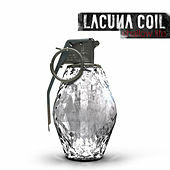 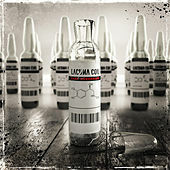 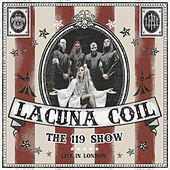 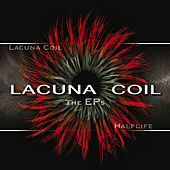 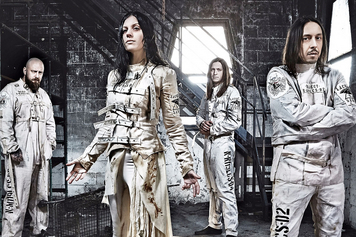 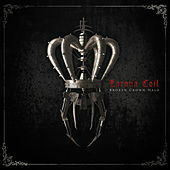 With Comalies, released in 2004, Lacuna Coil continued to gain respect and popularity, avoiding the pop packaging of aesthetically similar band Evanessence. 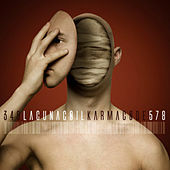 Karmacode, marked by a stylistic shift toward heaviness, followed in 2007.